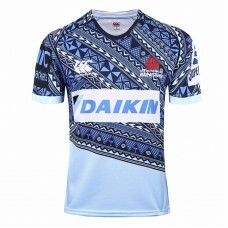 Canterbury are proud to introduce the Pasifika jersey for the 2017 Waratahs season! 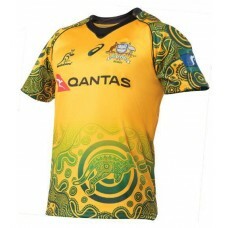 The intricate de.. 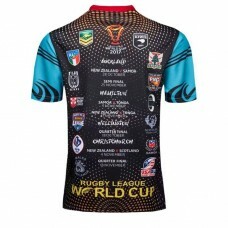 The ultimate Jersey for RLWC2017. 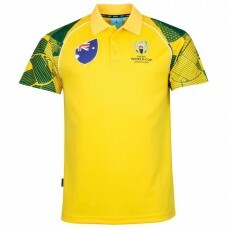 Featuring the logos of all 14 teams, this Jersey is a must-have fo..
Show your support for Australia Rugby at Rugby World Cup 2019 with the supporter polo shirt.With Jap..
Aussie, Aussie, Aussie! 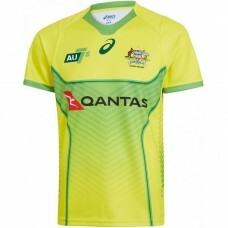 Show your support for the Green and Gold in this Asics Australia Wallabies 2.. 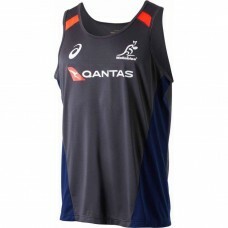 Follow in the footsteps of the Qantas Men's Sevens Squad in this Australian Sevens Rugby 2016/17 Lad.. 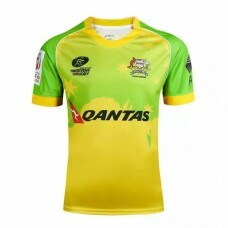 Follow in the footsteps of the Qantas Men's Sevens Squad in this Australian Sevens Rugby 2016/17 Men.. 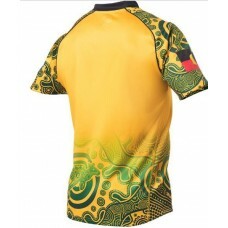 Put your Wallabies pride on full display and showcase your underdying love for the Green and Gold wi.. 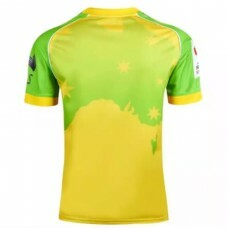 Follow in the footsteps of the Qantas Men's Sevens Squad in this Australian Sevens Rugby 2016 Men's ..
Aussie, Aussie, Aussie! 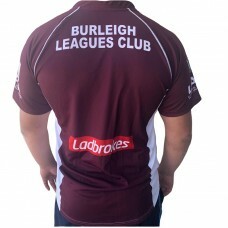 Show your support for the Burleigh Bear in this Burleigh Bear 2018 ..
Aussie, Aussie, Aussie! 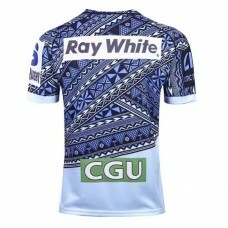 Show your support for the Dolphins 2018 Home Jersey.The official Dolphins 20.. 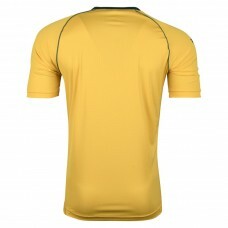 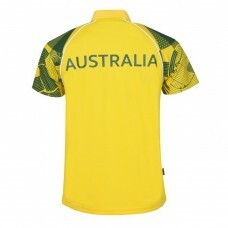 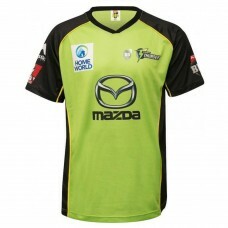 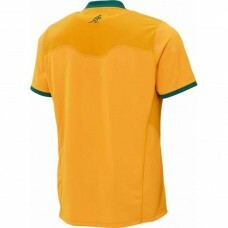 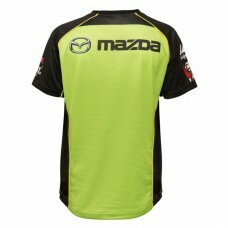 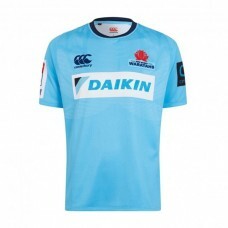 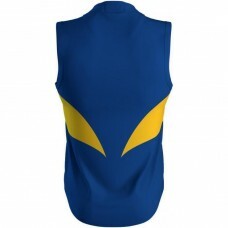 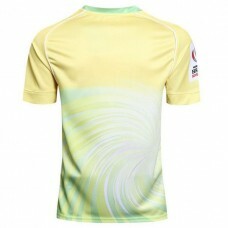 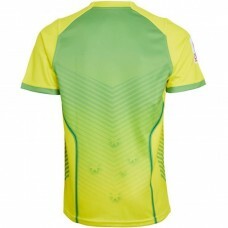 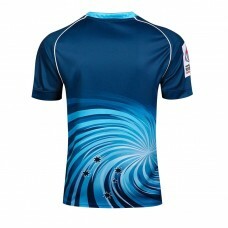 The Jersey is built for comfort with targeted mesh side panels for enhanced breathability and air ai..
Go the Wallabies! 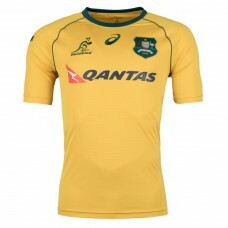 Show your Wallabies passion with the Wallabies 2017 Men's Replica Jersey. 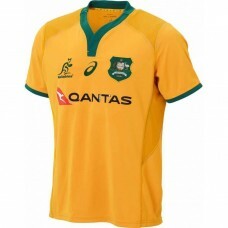 The Jers..
Make the conversion to diehard Wallabies fan and join the pack for every scrum, ruck and maul with t..
Hit the training paddock the only way a true Wallabies supporter knows how, with this Wallabies 2018.. 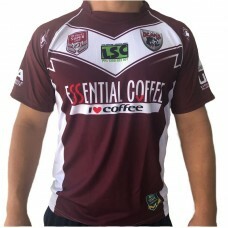 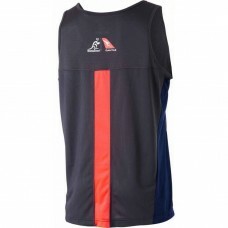 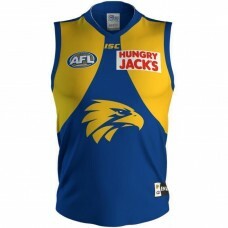 Dress like the pros this union season in our Primary Pro Jersey from the 2019 Waratahs On Field rang..
Show pride in your club when wearing this West Coast Eagles 2019 Men's Home Guernsey which directly ..